Concordia University Irvine welcomes the Tustin Chamber of Commerce to their Smart Alliance Program! 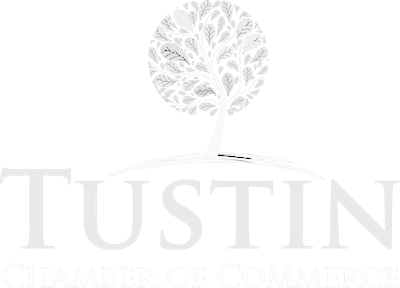 Tustin Chamber of Commerce members benefit from corporate partner pricing and additional educational benefits. Tustin Chamber members receive a 10% discount on Grad/ Adult Programs!